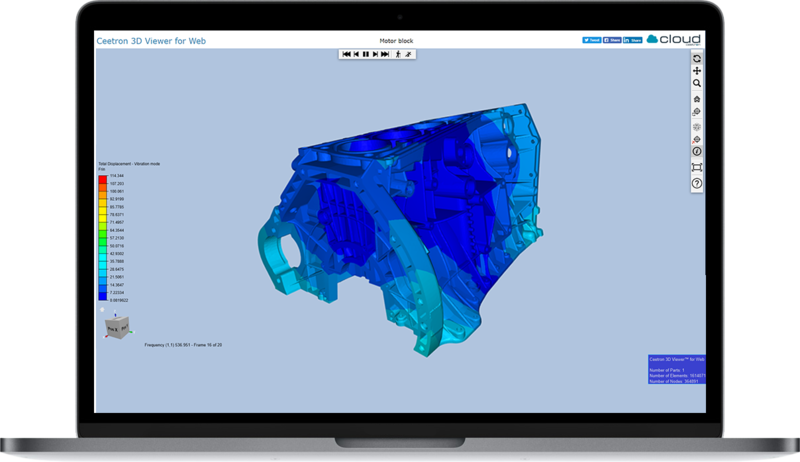 Many solver applications and post-processors today support export to VTFx, thousands of CAE professionals distribute and view VTFx files on an everyday basis. 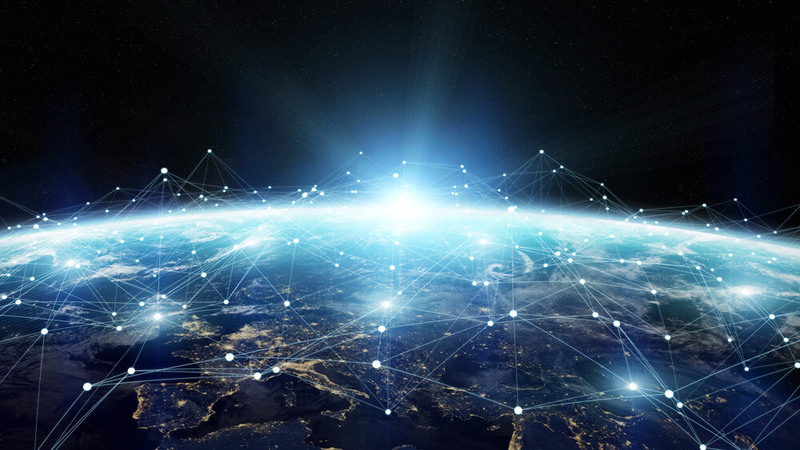 With the emergence of high-throughput and automated simulation workflows in verticals like automotive, aerospace, energy, and maritime transportation, often supported by large-scale SPDM systems, the need for such conversion, to selected major industrial customers has become crucial. 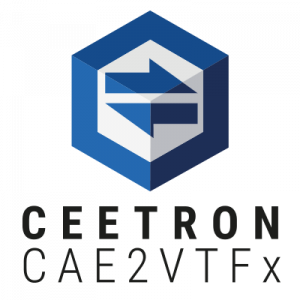 CAE2VTFx takes any result file in most standard file formats and converts it to VTFx. CAE2VTFx supports many import file formats. Click “here” to see them all. CAE2VTFx is provided for free to SDK licensees already licensed for both Import and Export options. If not licensed for Import and Export, please request a quotation from info@ceetron.com. CAE2VTFx can be downloaded from the end-user zone downloads. 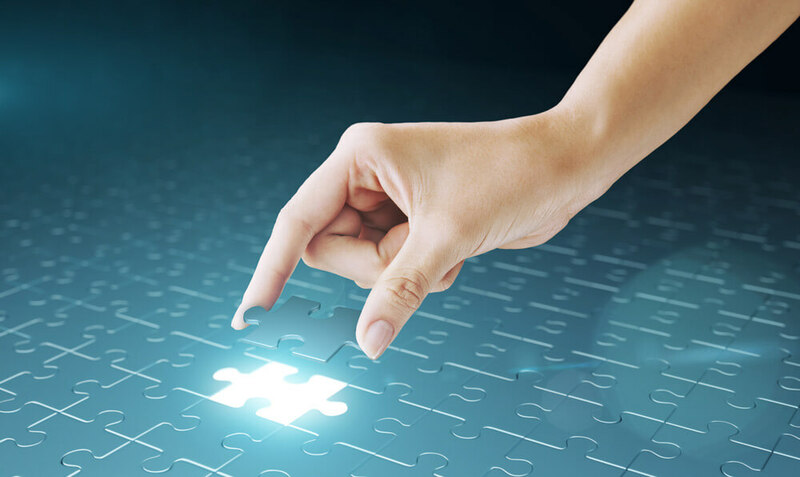 For evaluation, feel free to use any valid SDK trial license key.